After a long pause it's time to continue where i just stopped. 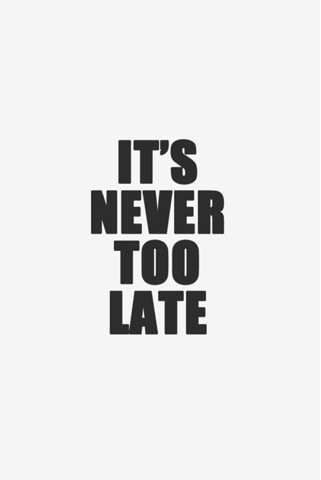 It's never too late to start over again. So if there's something that it has to be done...Just do it!!! !